Prezentare Much more than simple principles and platitudes, The Power of Now takes readers on an inspiring spiritual journey to find their true and deepest self and reach the ultimate in personal growth and spirituality: the discovery of truth and light. 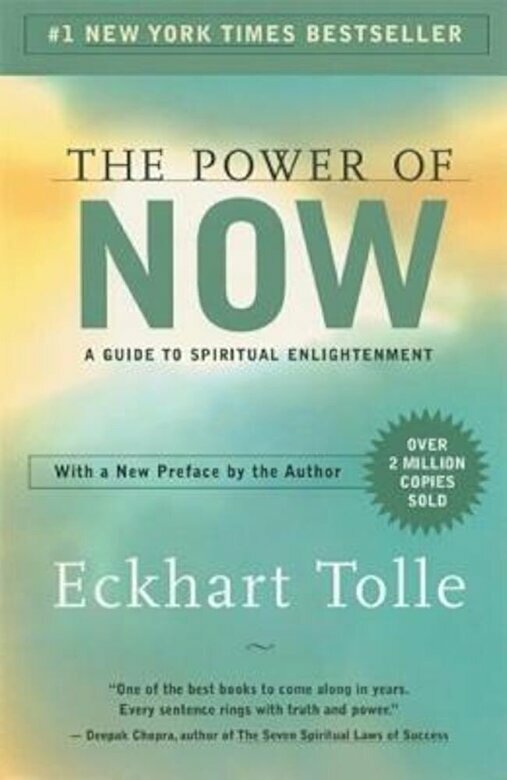 In the first chapter, Tolle introduces readers to enlightenment and its natural enemy, the mind. He awakens readers to their role as a creator of pain and shows them how to have a pain-free identity by living fully in the present. The journey is thrilling, and along the way, the author shows how to connect to the indestructible essence of our Being, "the eternal, ever-present One Life beyond the myriad forms of life that are subject to birth and death." Only after regaining awareness of Being, liberated from Mind and intensely in the Now, is there Enlightenment.